In addition, the stunning Centre International d’Entraînement d’Ilbarritz with its 4 golf schools, surrounded by 26 ha of greenery offers a breathtaking 360° panoramic view of the ocean. The mild climate allows you to play golf all the year round. A great idea ! The Golf Pass Biarritz Destination Golf, a passport to preferential rates that gives you access to four courses of the Côte Basque au Sud des Landes.. 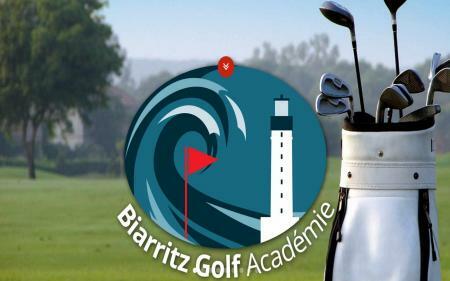 Choose from 2 to 8 courses, all can booked on sur Golf Pass Biarritz Destination Golf. Do you enjoy a game of golf? Check out the member benefits of our online community dedicated to Flying Blue members with a shared passion for golf.